When my husband had to work out of town over the weekend, the girls and I were feeling a little blue. And nothing cures our blues better than getting in the kitchen and creating together. When we create with chocolate, it’s bright smiles and giggles all day. Just in case chocolate donuts weren’t fun enough, I decided to up the fun factor by making minis. Everything is more fun in miniature size. Plus you can eat like six of them instead of one! We made two different versions. 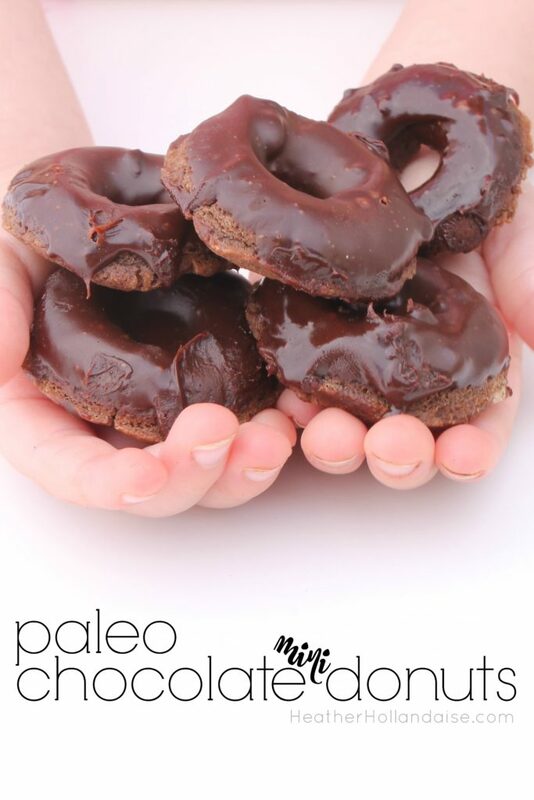 One version is paleo friendly, and made with cocoa powder and a chocolate glaze. The second version is made with carob powder and a caramel glaze! Paleo baking has intimidated me since the beginning. The ingredients tend to be pricey, so when a recipe doesn’t work out it’s devastating. Otto’s Cassava Flour was a game changer. It can be subbed 1:1 with your regular flour! 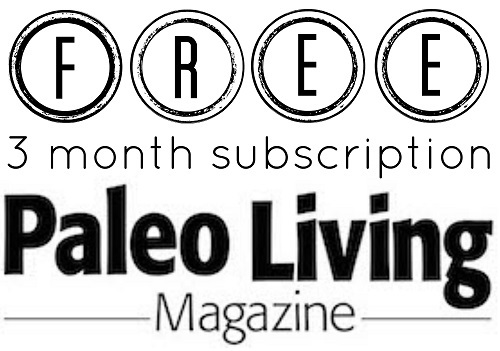 This makes paleo baking so easy. I don’t have to hurt my brain trying to figure out the math for creating a flour mixture. And i don’t have to worry about any other ingredients that like to sneak themselves into the “2% or less of” list. 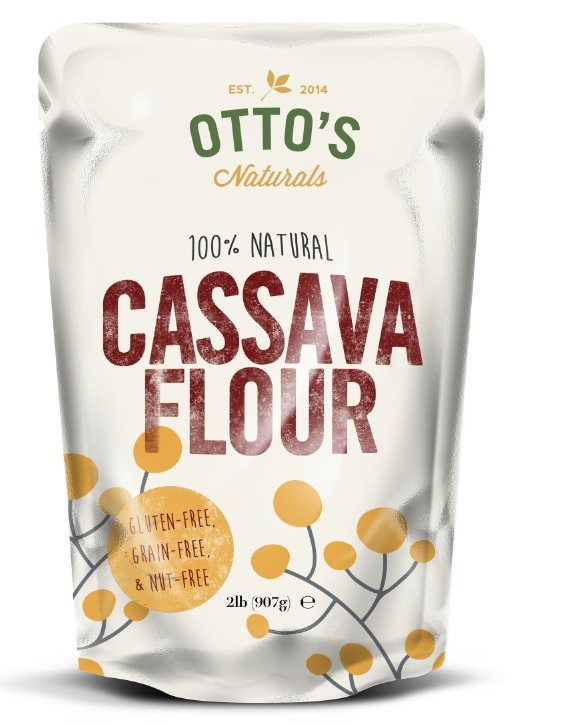 Otto’s is 100% cassava flour, made from yuca root. Hey, bonus points for getting your veggies in! 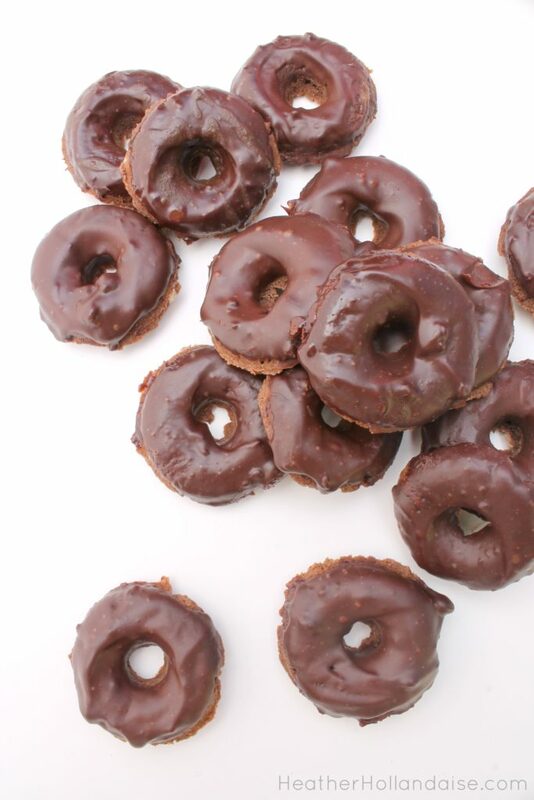 So if you are feeling blue, or just need a chocolate fix, these minis are calling your name. 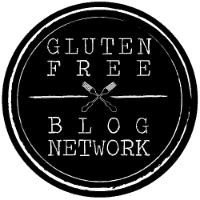 They are gluten free, grain free, dairy free, egg free, sugar free, nut free, soy free, and guilt free! So happy humpday from me to you. Click the bag of flour to get your own, and make someone’s day. In a large mixing bowl, combine cassava flour, baking powder, baking soda, salt, cinnamon, coconut sugar, and cocoa powder. In a separate bowl whisk together egg, coconut milk, coconut butter, coconut oil, vanilla, and water. Add wet mixture to the flour mixture and mix well. Cook for 10 minutes and allow to cool 1-2 minutes before transferring to a cooling rack. Microwave chocolate chips in a glass dish for 30 seconds. Add coconut milk and stir. 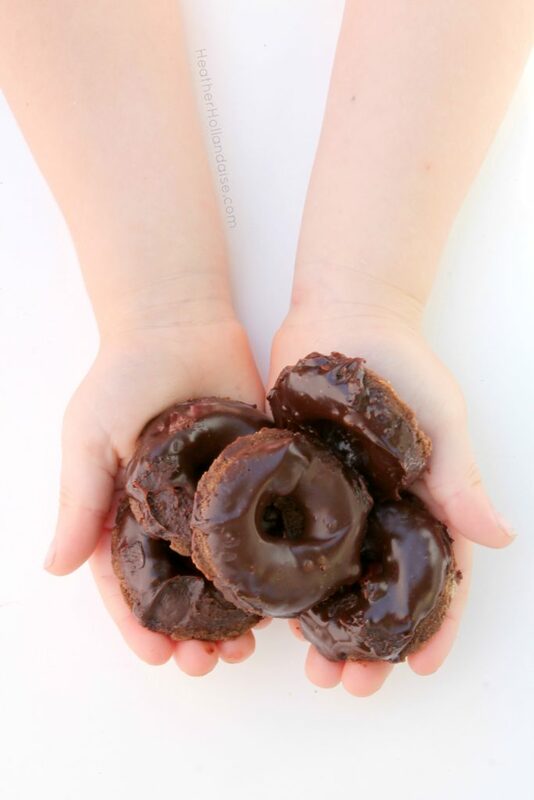 Dip each donut into the chocolate and let cool. In a large mixing bowl, combine cassava flour, baking powder, baking soda, salt, cinnamon, coconut sugar, and carob powder. Add gelatin to a small dish and cover with 1 TB water. set for one minute. Whisk in 2 TB hot water. In a separate bowl whisk together gelatin mixture, coconut milk, coconut butter, coconut oil, vanilla, and water. Dip each donut in caramel sauce and cool. Get the Caramel Sauce recipe here! I got my mini donut pan from Kroger. If you don’t have one, you can use a cake pop machine to make donut holes, or just make regular sized donuts. Cooking time may vary. Any suggestions would be appreciated! What type of coconut milk did you use? From the carton? Thank you so much! though I’ve heard you can sub nut butters for plantain (from the purely twins blog), so might it be the same for coconut butter? 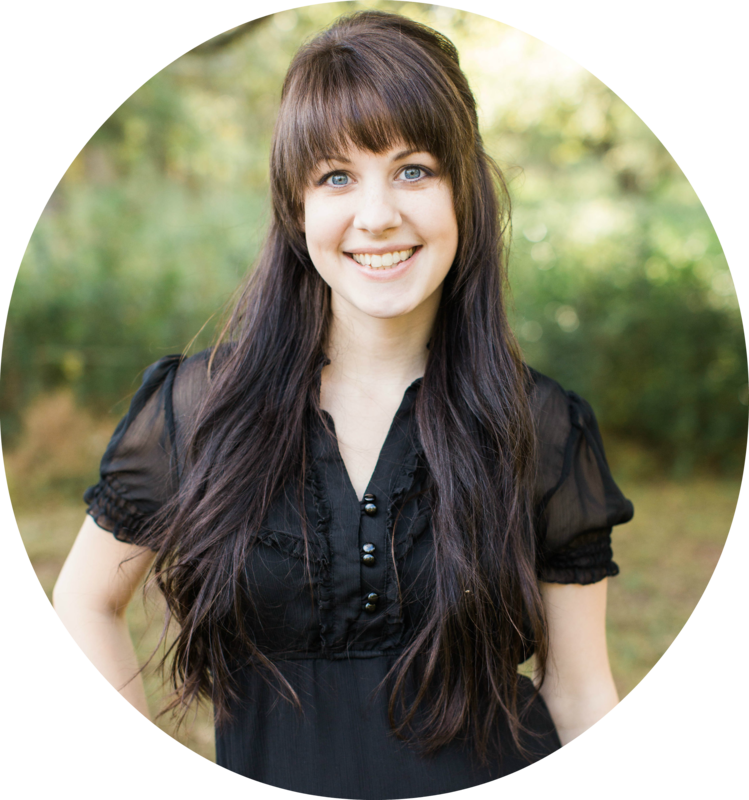 Alyssa, Im so happy to share my recipes with others who need to indulge without messing up their whole diet! You could definitely use palm shortening in place of the coconut oil. I ALWAYS use full fat coconut milk from a can. I like Aroy-D brand, because it’s just coconut and water. I honestly havent tried subbing water so I couldnt tell you how that would turn out. Coconut butter….that one is tricky. It’s pretty thick, like a nut butter. plantain might work. 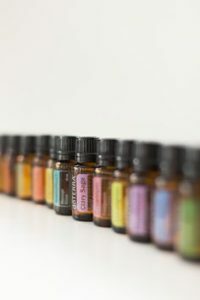 Im nervous for you to try all of these substitutions at once. haha. Im not a scientist, thats for sure, and these recipes happen for me by chance. I play around with the bit of knowledge I have and hope for something wonderful. hahaha. I wish I could be more help. Don’t worry, you are plenty help! I hate to be one of those commentators that’s like “if I did this….what do you think?” because I read those and I think “then go find another recipe!” but yet I find myself being one of those people. 🙂 I will test it out and report back to let you know. Thank you again for taking the time to respond! I’m off to go testing! Instead of olive oil, try grapeseed oil. It’s flavorless for the most part and much better tolerating high temperature cooking! Good luck! 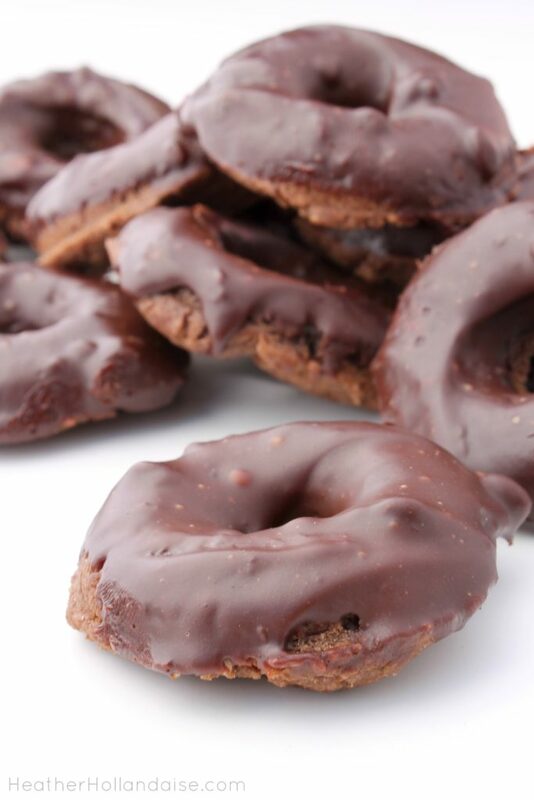 in the AIP chocolate mini donuts recipe instructions it says “Add gelatin to a small dish and cover with 1 TB gelatin. set for one minute.” Did that mean take the 1 TB of gelatin in a small dish and cover with an unspecified amount of something (I’m thinking cool water since the next step is hot water) or what exactly am I missing in this recipe? I was also wondering this! So sorry about that slip up! It should have said add 1 TB water. the recipe is now updated. Do you think raw cacao butter would work in place of the coconut butter? I have some on hand and wanted some input before I went out to buy coconut butter. Thanks! Im so sorry, I have not tried that substitute and Im not sure how well it would work. It could be worth cutting the recipe in half and giving it a shot. Have you used a gelatin substitute for the eggs? We are closer to AIP and my son can’t have eggs. Yes, the AIP recipe uses a gelatin egg. I have a question: Your AIP recipe calls for “Whisk in 2 TB hot water.” Is that added to the gelatin mixture after 1 minute or to the dry mixture in the other bowl or?? ?